Renovations are like Art, some people might like them, and some people will not. 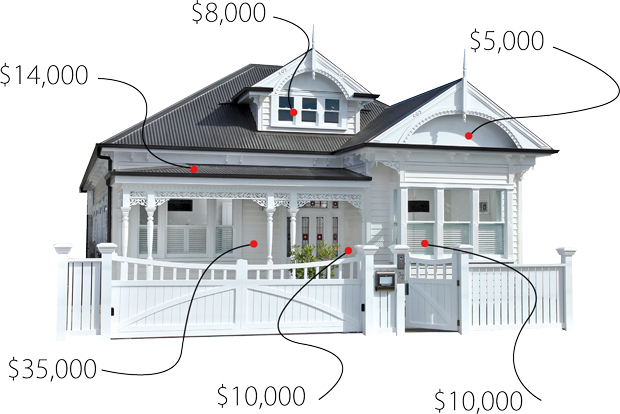 Make sure you do it right, or the you could actually decrease the value of your house. This is how: When an educated buyer walks into a house, and they don’t like the renovation, and they know they have to re-do or demolish the renovation, that is an added cost. Take for instance a basement, if your basement is not finished, it just needs to be finished. If the basement is finished badly, then it will cost more money to demolish the basement and then start from that point. The same scenario goes for the whole house.